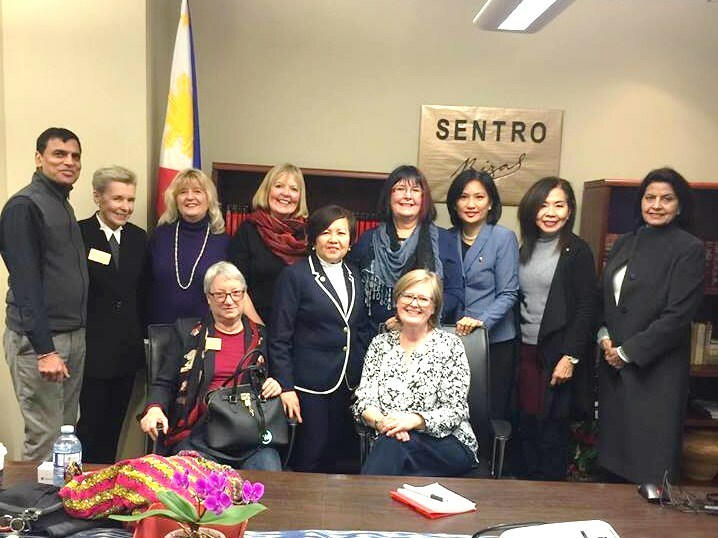 Club member Liz Scott is off to the Philippines with other Rotarians on a 3-week Rotary Friendship Exchange to District 3810. They arrive in Manila and in addition to visiting several Rotary clubs, and various cultural and tourist destinations, they will assist the Caring Hearts Dentistry Society by distributing food and dental/hygiene kits on three occasions. Several dental offices in Squamish, including Drs. Laurie and Lino Vanzella, donated toothbrushes, toothpaste, and dental products that they are taking with them. During the exchange, the visitors are home hosted by local Rotarians.